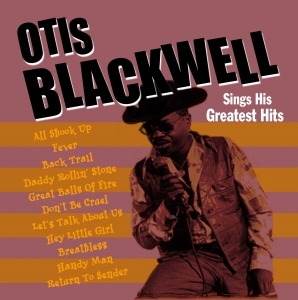 All songs listed below were written by the prolific Otis Blackwell for artists like Jerry Lee Lewis and Elvis Presley. Blackwell died during May of 2002 and left an unbeatable legacy of great songs. His obituary appeared in all major newspapers and TV broadcasts across the world and Acrobat are proud to be able to re-issue this rare collection of Otis performing his own songs originally released in the 70’s.